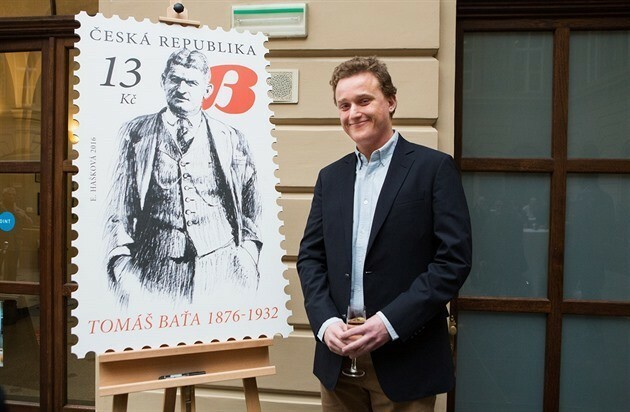 We prepared a ceremony to introduce a new postal stamp with the face of Tomáš Baťa. The stamp was introduced to honour the 140th anniversary of the birth of this significant Czechoslovakian entrepreneur and founder of a worldwide shoe empire. Thomas Archer Baťa, the great grandson of Tomáš Baťa, also attended the event.